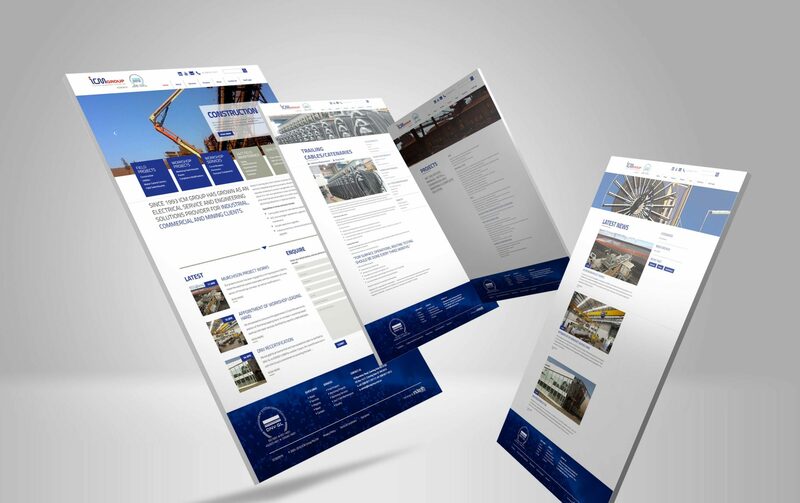 ICM Group hired Indepth design to audit and build there New website. ICM’s old website was focused on more the mining industry but they wanted to broaden there target market. So in auditing the website we looked at a number of things not only making it focus to a wider industry market but also highlight the main services and ease of access for the potential customers to fine. In all the site was designed for the Future Focus for ICM Group. Indepth’s design and development for the ICM Group website was well received and acknowledge by Stephen below on Linked In Social media network.